January 12–14, 10:00 a.m.–8:00 p.m.
BURBANK, Calif. (January 4, 2018) — DC fans in the Washington, D.C. area are in for a treat when DC’s greatest Super Heroes arrive for DC in D.C. on Martin Luther King, Jr. holiday weekend. 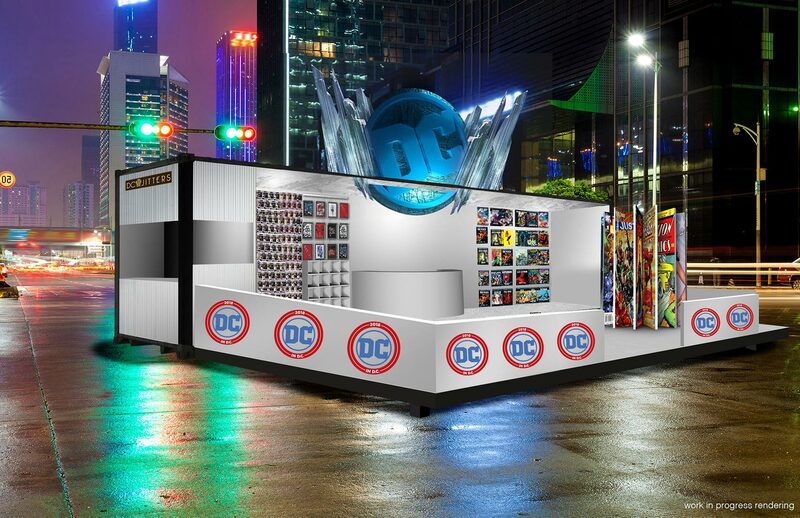 In addition to panel discussions, screenings and more, Warner Bros. Television Group (WBTVG) and DC Entertainment are sponsoring a limited-time DC in D.C. Pop-Up Shop that will be open Friday, January 12–Sunday, January 14, 2018, in front of the Newseum. Talent Appearances & Signings: Visiting talent from both WBTV and DC Entertainment will stop by to meet fans and sign autographs. The casts from WBTV’s Gotham and Black Lightningare currently slated to attend, alongside noted DC writers and artists including Jim Lee (Batman: Hush), Tom King (Batman, Mister Miracle) and Geoff Johns (Rebirth, Doomsday Clock). Taking place during the MLK holiday weekend, DC in D.C., sponsored by Warner Bros. Television and DC Entertainment,brings together stars and producers from Warner Bros. Television’s DCTV series, as well as DC comic book writers and artists, who will join invited guests from politics, government service, entertainment, business, academia and more. 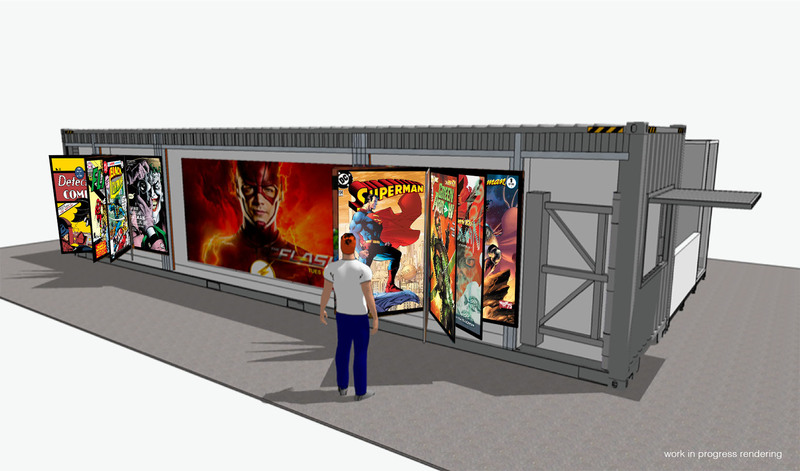 The event will explore the intersection of comic books, culture, entertainment and enlightenment through panel discussions that aim to illuminate the story of America and current issues through the lens of comics and Super Heroes. DC in D.C. will also feature the world premiere of WBTV’s upcoming DC series Black Lightning.